This Labrador Retriever nicknamed Black Male sold and went to a new family. We have an impressive litter of gorgeous English Black Labrador Retriever puppies! All of our puppies are $900 plus 7.25% sales tax. We know our puppies are worth a lot more, but we keep our prices low so that ALL families can enjoy these wonderful dogs. 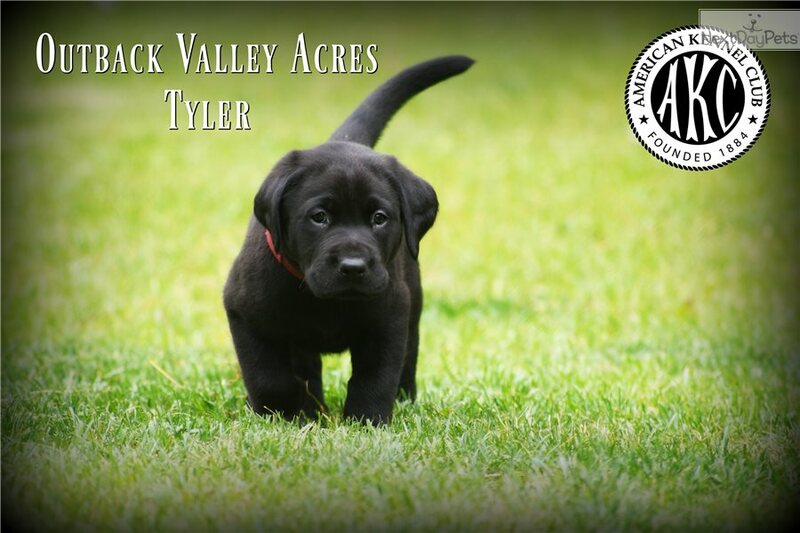 We strive to raise the beautiful, classic, English-style Labrador, selectively bred for temperament, health, trainability and disposition. Each puppy has been Vet-checked, micro-chipped, and comes up-to-date on vaccinations. 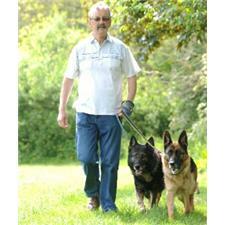 We provide a lifetime health and temperament guarantee as well as a two-year hip and elbow guarantee. In addition, we offer a lifetime, no-questions-asked, return policy. 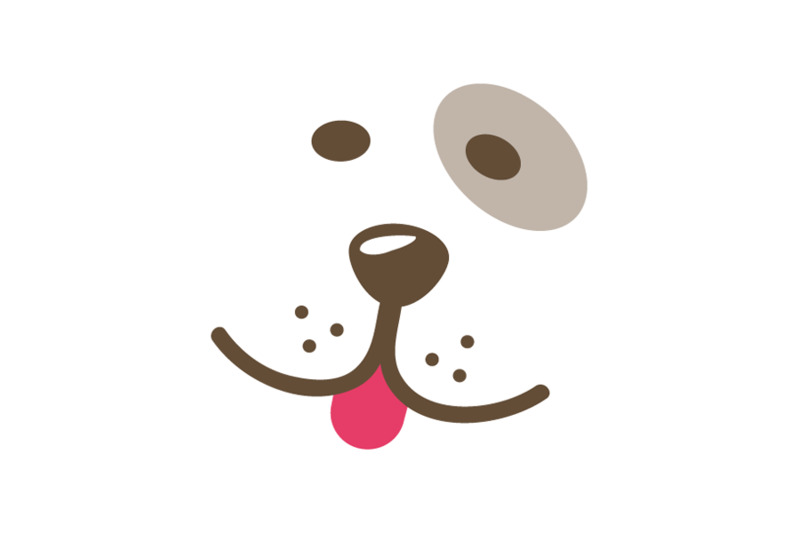 Our dogs and puppies are raised indoors around children and other pets. We begin a specialized training program at around 6-weeks of age that was developed by the U.S. Military Canine Program. You can read more about the specific areas of training on our website, outbackvalleyacres.com. A very large percentage of our puppies have achieved the Canine Good Citizen Award, as well as the AKC Community Canine Award. In addition, many are now professional therapy dogs. We have produced some of the best quality, extremely content, well adjusted, and healthy AKC English Labrador Retrievers, since 1983. Our ambition is, and always will be, to produce top quality puppies, and make our puppies affordable so all of our buyers can enjoy, and love, this wonderful breed. Call or text 330-623-7255 for additional questions or to schedule an appointment!